Starborough Manor - Incomparably Beautiful! 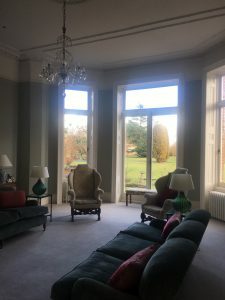 Starborough Manor – Incomparably Beautiful! 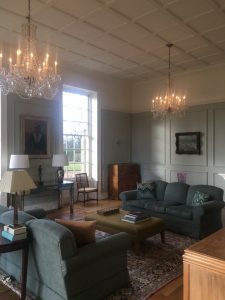 If like us here at Anise Catering you are a bit of an old romantic at heart, you too would struggle not to fall in love with Starborough Manor, a beautiful 18th Century Wedding Venue tucked away in Edenbridge. 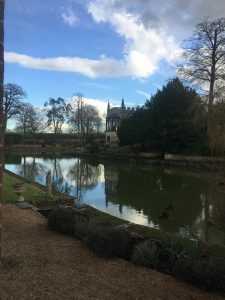 Being lucky enough to work on their list of preferred suppliers, my colleague and I had the pleasure of meeting Lynn and having a walk around the Manor’s grounds which even in this crisp winter weather -looked absolutely stunning! Overlooking Starborough Castle and the moat, there are ample photo opportunities to be had, and whether you decide to go for an indoor seated meal in the ballroom (which can hold up to 50 guests comfortably) or a grand marquee situated on the grounds it will be sure to be a day to remember for its beauty. For those of you hoping not to travel on their special day – there is plenty of accommodation on site for the bride & groom as well as other members of your wedding party! 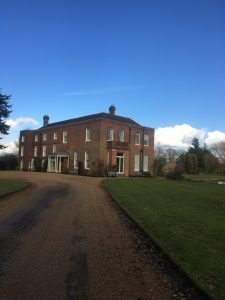 With ample parking, a stunning venue and the versatility of being able to host conferences, meetings and training days as well as Weddings, we really couldn’t fault this Kentish gem and look forward to continuing our partnership there. For enquiries about your special event at Starborough Manor feel free to give us a call today on 01293 862 111.